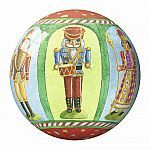 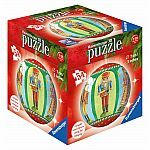 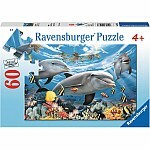 A 3D Ravensburger Christmas Puzzle Ball is not only fun to put together but also makes a cool Christmas ornament or decoration! 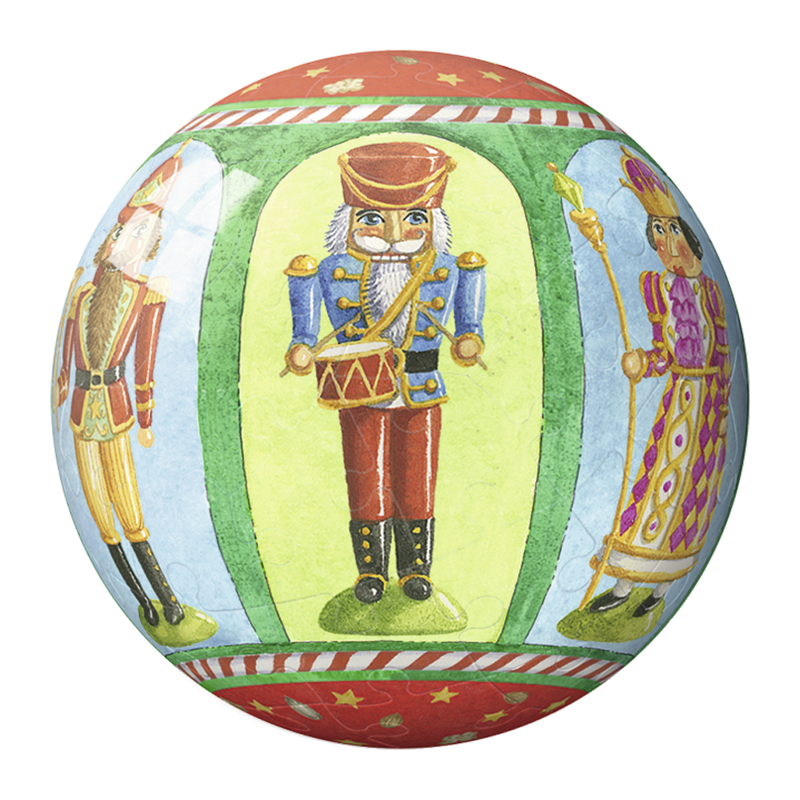 These puzzle balls would make a neat Christmas Stocking Stuffers. 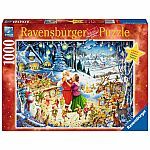 Would you like to start a family Christmas tradition? 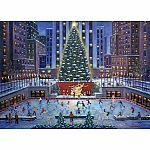 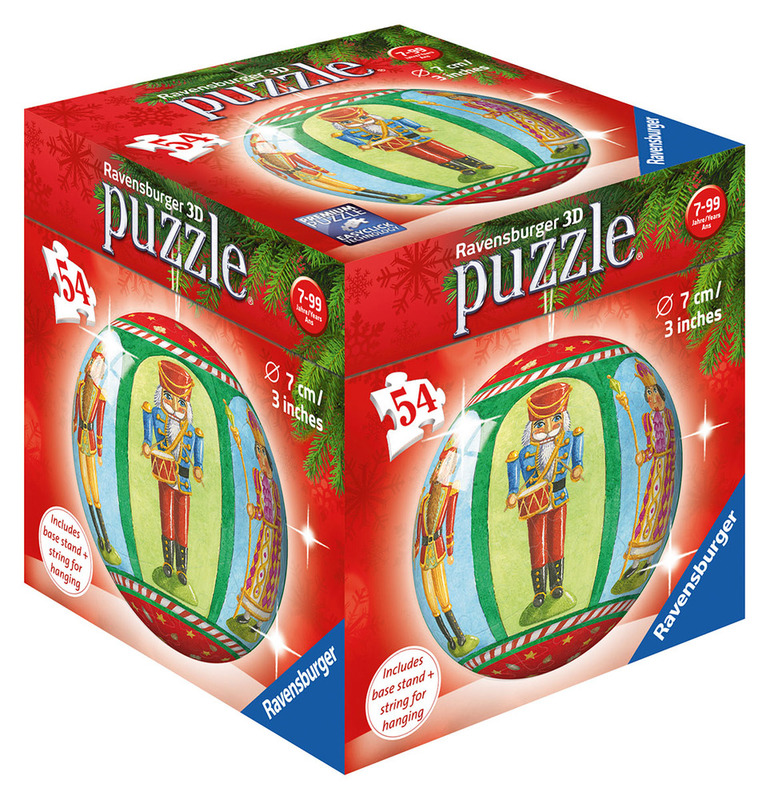 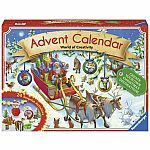 Ravensburger Christmas Puzzle Balls are the perfect way to get the whole family together sharing some Christmas spirit while working on one of these beautiful Ravensburger 3D Christmas Jigsaw Puzzle.